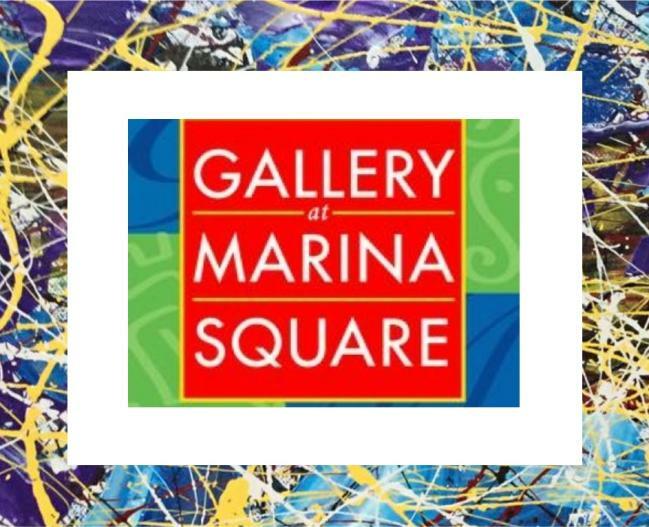 Gallery at Marina Square is much more than just a gallery. It is a family of more than 60 award-winning professional artists who have a passion to express themselves artistically. They rely on one another for support and encouragement, and they love interacting with everyone who steps through their doors. 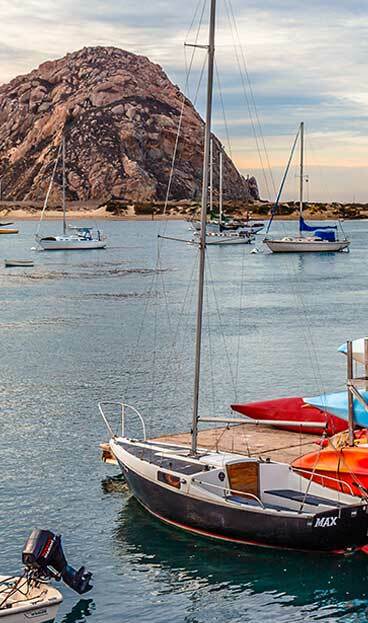 Go and visit their gallery in Marina Square along the Embarcadero in Morro Bay or watch for their monthly artists' receptions.